First celebrated in 1970, Earth Day is observed around the world every year on April 22nd to demonstrate support for environmental causes and protection through political action and civic participation. Of course, a healthy world needs more than one day a year, and as parents, we make a difference not just through our own personal actions year-round, but also through raising kids who are educated about ecological issues and committed to environmental stewardship. 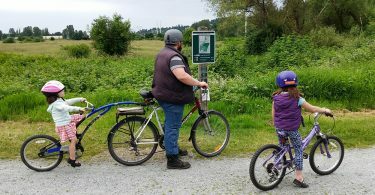 It’s in the little things we do like role modeling environmentally-responsible behaviours, fostering their love of nature through outdoor activities, and teaching them about earth sciences and conservation. 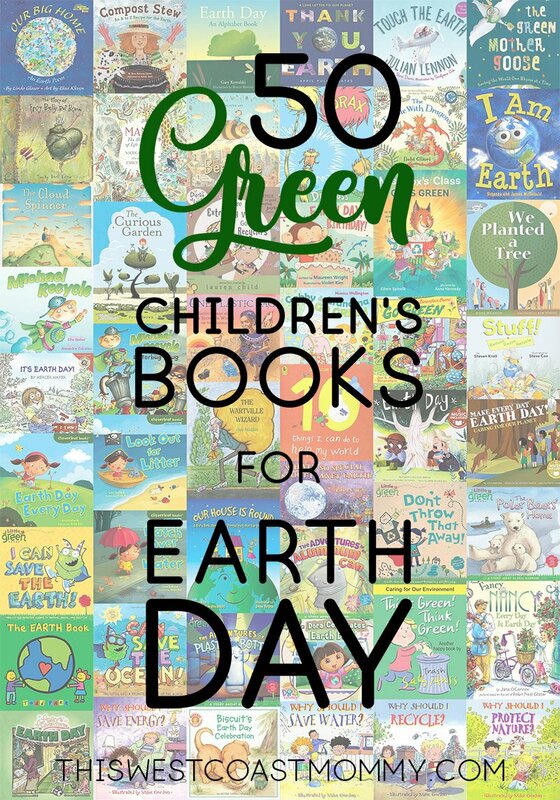 There are lots of great children’s books out there that can be a part of your Earth Day celebration as well as your environmental efforts the rest of the year. 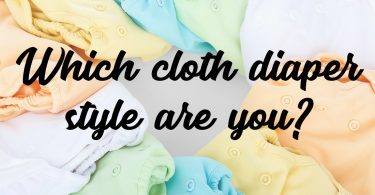 Here are 50 of them to help you foster your child’s environmental awareness and stewardship of this big blue marble we live on. Click on any book cover to see it on Amazon. Heads up: Due to the number of book cover images and in order to keep your page load time reasonable, I’ve split this list into 3 parts. Use the arrows at the bottom of each section to navigate. Young children usually think of their home as the structure in which they live. 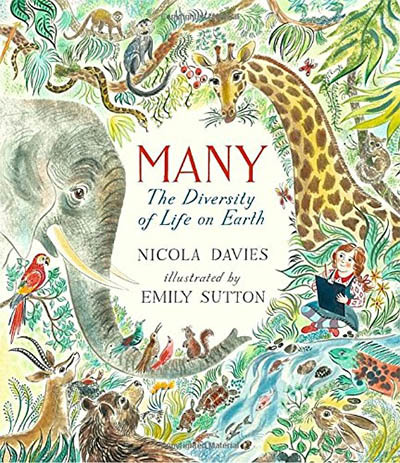 In Our Big Home, the author and illustrator present a much larger vision of home as the planet Earth. 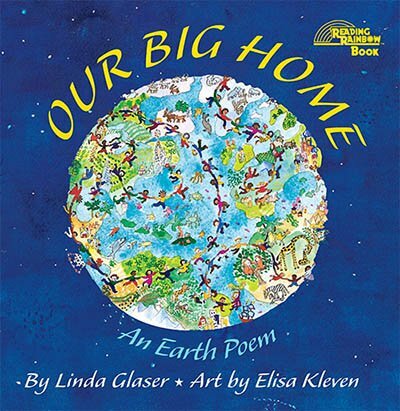 Linda Glaser’s beautiful poem is a wonderful way to gently lead children toward the all-important understanding of caring for our environment. In her lyrical, child-oriented style, she presents the idea that our big home is shared not only with all people but with all plants and animals as well. How do you start a compost pile? What’s safe to include? 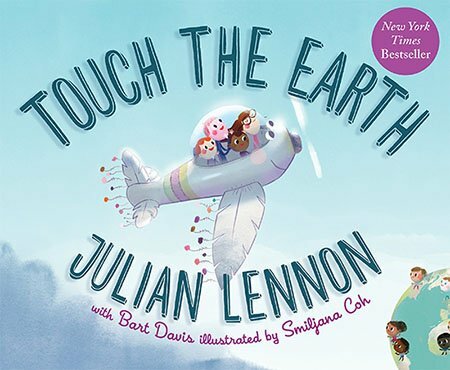 Perfect for an Earth Day focus or year-round reference, this inviting book provides all the answers for kids and families looking for simple, child-friendly ways to help the planet. 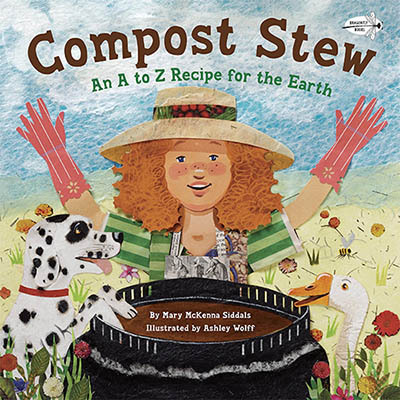 From apple cores to zinnia heads, readers will discover the best ingredients for a successful compost pile! 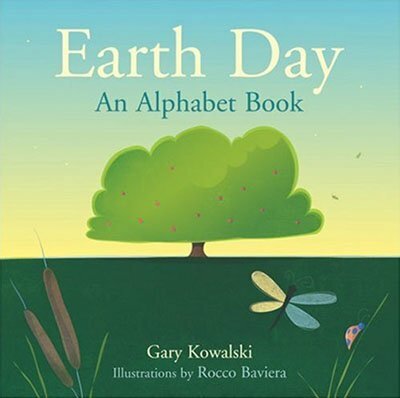 Children and adults will delight in Earth Day, a litany of gratitude that celebrates earth’s diverse species, from apricots to groundhogs to junebugs, from quahogs to zinnias, zucchini and zebras with bright and whimsical illustrations. In alphabetical order, the wonders of nature arise from the page, reminding readers that every day is a reason to give thanks and that miracles are as simple as ABC. 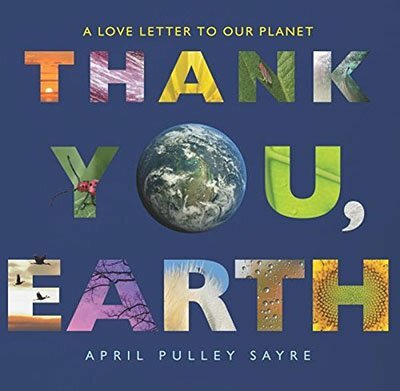 Acclaimed children’s book author and photographer April Pulley Sayre’s love letter to Earth is a stunning exploration of the beauty and complexity of the world around us. Remarkable photographs and a rich, layered text introduce concepts of science, nature, geography, biology, poetry, and community. 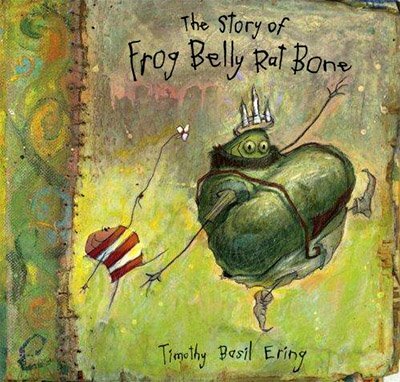 This interactive book immerses children in a fun and unique journey. Jump aboard the White Feather Flier, a magical plane that can go wherever you want. 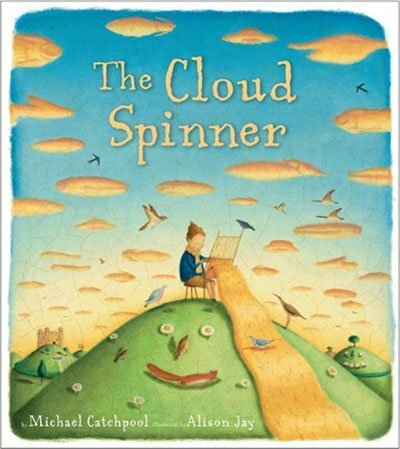 Just press a button printed on the page, and point the plane up in the air to fly, or down to land it! Explore the planet, meet new people, and help make the world a better place! The Flier’s mission is to transport readers around the world, to engage them in helping to save the environment, and to teach one and all to love our planet. 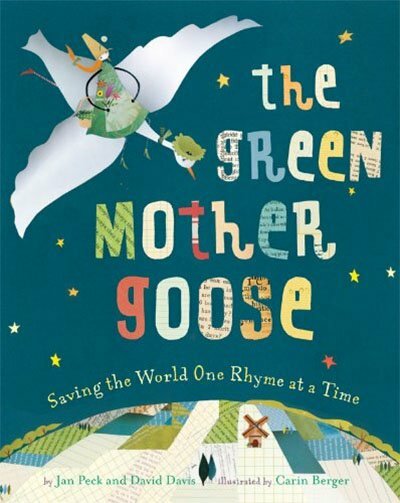 Mother Goose has gone green, and this playful picture book invites kids to join the fun. 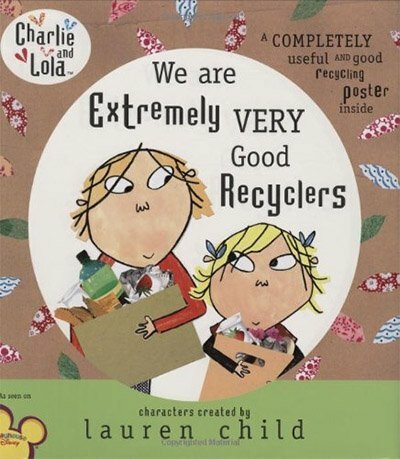 In these delightful “recycled” rhymes, Old Mother Hubbard shops with cloth grocery bags; Old King Coal is a better old soul, working to keep our skies smoke-free; and Hickety, Pickety is now a cage-free hen! Carin Berger’s stunning and whimsical eco-friendly collages are created from ticket stubs, newspapers, and other reused items. Once upon a time, in a dull, gray endless place called Cementland, there lived a very special boy who wished to find a treasure. After much searching among piles of greasy toaster ovens and wet smelly socks, he spies a box filled with specks and a wrinkled note that says, “Put these wondrous riches in the earth and enjoy.” Horrified to learn that thieves are after his treasure, the boy scrounges the junkyard and conjures a creature to stand guard – a scarecrowlike gardener with crooked bony arms, a giant belly, a jaunty crown, and preternatural wisdom: Frog Belly Rat Bone, king and protector of the specks. The more we study the world around us, the more living things we discover every day. The planet is full of millions of species of plants, birds, animals, and microbes, and every single one — including us — is part of a big, beautiful, complicated pattern. When humans interfere with parts of the pattern, by polluting the air and oceans, taking too much from the sea, and cutting down too many forests, animals and plants begin to disappear. What sort of world would it be if it went from having many types of living things to having just one? 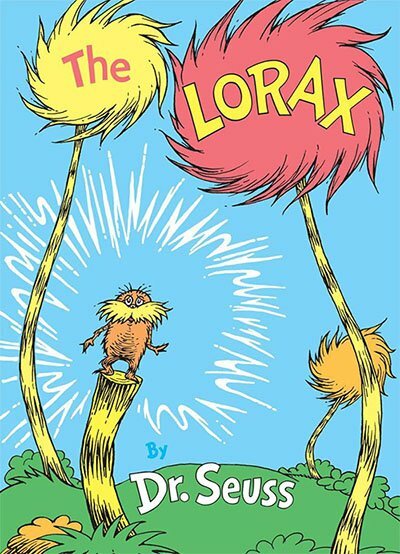 A little girl befriends a bee that takes her on a journey of discovery, revealing an action that every child can take to aid in conservation. In a wordless story told through enchanting illustrations, Bee & Me tells a tale of friendship and offers an introduction to the ecology of the natural world. 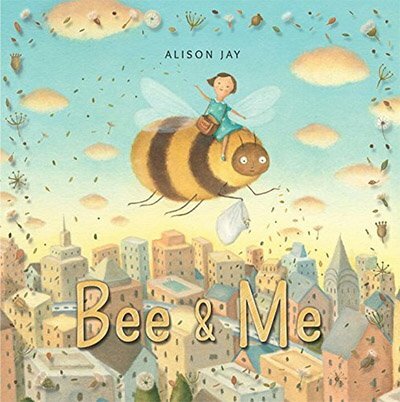 Alison Jay’s original artwork brings the story gently to life, pointing out the sadness of a world without bees. An afterword makes clear to readers the important role these endangered insects play. 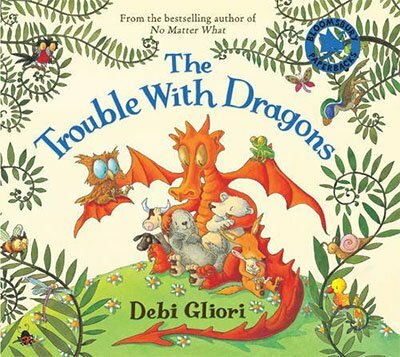 The world is populated by some beastly dragons who care nothing for how much they pollute the oceans, chop down the trees, gobble up all the food and use everything up without stopping to think. Those dragons need to wake up to what they are doing to their world before it is too late. 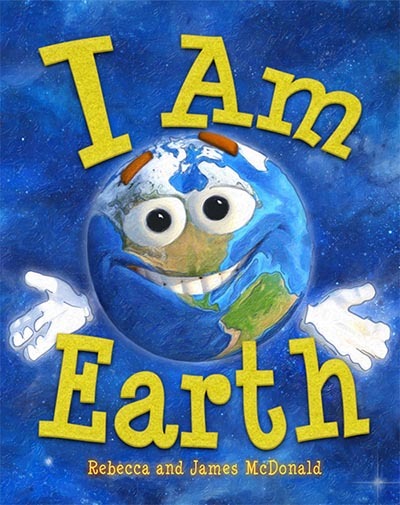 I Am Earth introduces kids to the basic concepts of earth science while also encouraging the importance of taking care of our special planet through environmental awareness and sustainability. Keeping Earth a happy and healthy place to live is important for everyone big and small. One small boy has a special gift—he can weave cloth from the clouds: gold in the early morning with the rising sun, white in the afternoon, and crimson in the evening. He spins just enough cloth for a warm scarf. But when the king sees the boy’s magnificent cloth, he demands cloaks and gowns galore. “It would not be wise,” the boy protests. “Your majesty does not need them!” But spin he must—and soon the world around him begins to change. One boy’s quest for a greener world… one garden at a time. 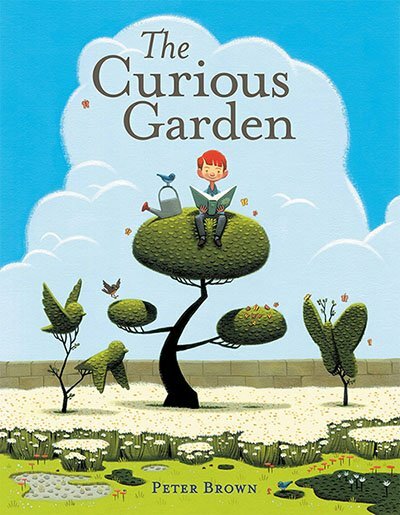 While out exploring one day, a little boy named Liam discovers a struggling garden and decides to take care of it. As time passes, the garden spreads throughout the dark, gray city, transforming it into a lush, green world.